A Long­denville pas­tor was allegedly stabbed to death by an­oth­er pas­tor last night. 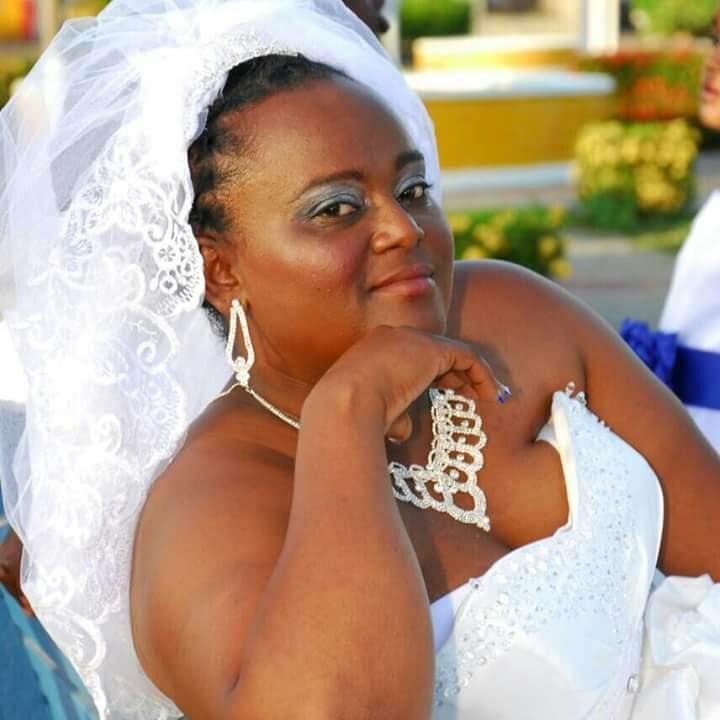 A 45-year-old Bishop from Longdenville is expected to appear in the Chaguanas Magistrates’ Court on Monday, charged with the murder of his wife. 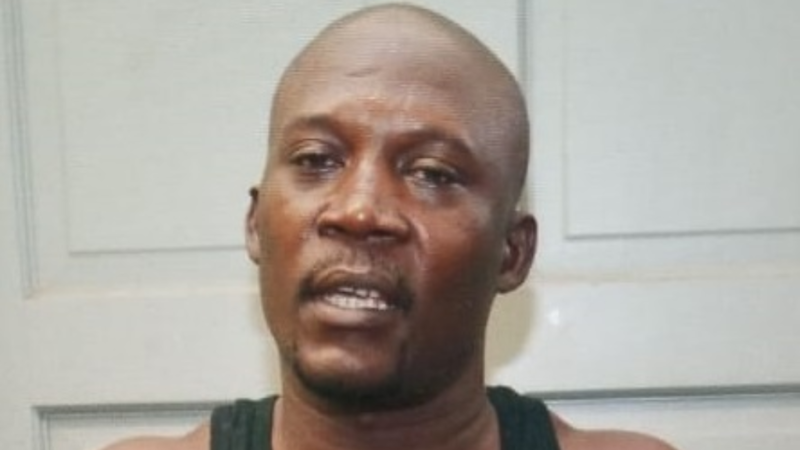 Melroy Corbin, 45, of Lamont Street, Longdenville is charged with the October 13 killing of his 42-year-old wife, Alisa Ali-Corbin. Ali-Corbin, a Baptist pastor, was at home on the said day when she got into an argument with a male relative. She was stabbed multiple times in the face during the altercation. The suspect ran off, leaving Ali-Corbin for dead. She was taken to hospital where she died. The 45-year-old man was arrested in the Eastern Division a day later.